An RSS feed (or news feed) is a means by which you can stay informed about what's going on at Acapella Express without having to regularly visit the website. 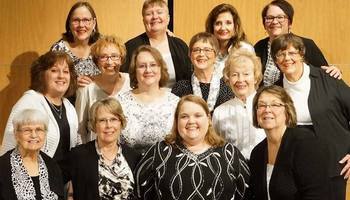 A group of women dedicated to bringing barbershop harmony to the community, singing contemporary and traditional music in a fun, relaxed and upbeat atmosphere. 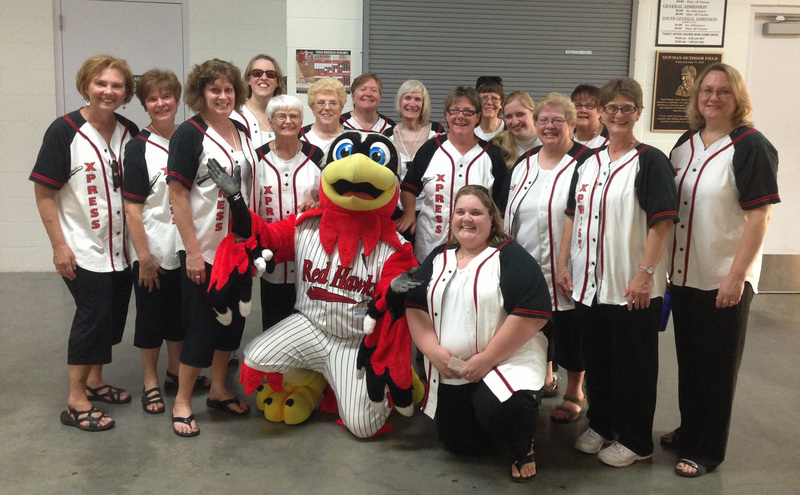 Acapella Express has been an active organization in the FM area for over 60 years. We share our love of barbershop harmony by singing at community events, games, marathons, concerts, shows, fundraisers and more. We rehearse every Thursday evening from 6:30 p.m. to 9 p.m., at Trinity Lutheran Church, 210 7th St. S., Moorhead, MN 56560. Want Acapella Express to sing at your next function? Why not hire Acapella Express to entertain at your next event? We can perform at corporate functions, charity events, community entertainment events, birthday parties, christmas parties, awards nights, sporting events and more. Click here for the SAI privacy and data collection policy.